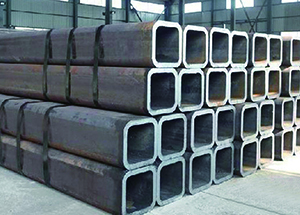 continuous cast iron bar, cast iron bar, machining parts, casting parts, hydraulic transmission - Hebei Machinery Import and Export Co., Ltd. 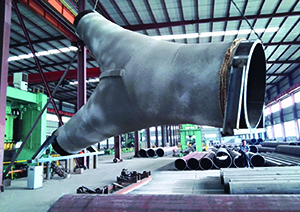 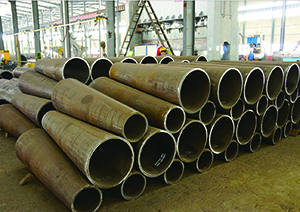 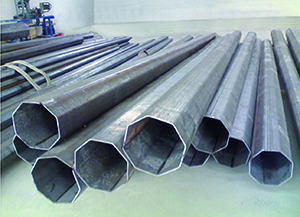 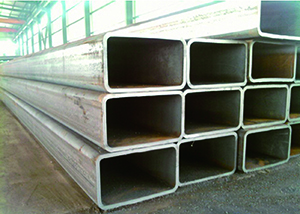 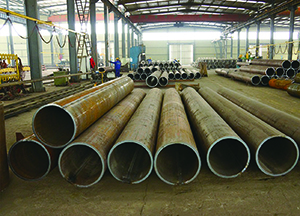 Widely applied in oil & gas, shipbuilding, building structure, offshore structural, mechanical equipment and power industry, our Double Submerged Arc Welded(DSAW) Pipes are available with carbon steel, stainless steel and alloy. 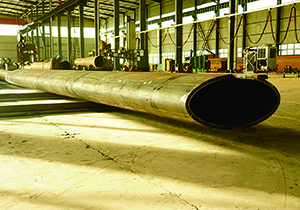 Certified by ISO 9001 and HSE, we have state-of-the-art cold forming & welding equipment and testing technologies to meet the most stringent market demands. 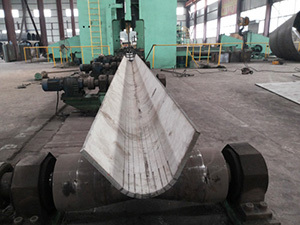 OD: 245 mm thru 2600 mm up to 100 mm thickness. 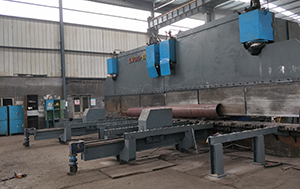 Section size 200*200 mm thru 2500*2500 mm up to 100 mm thickness. 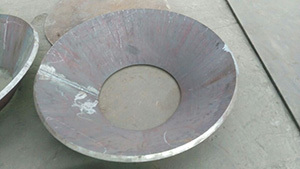 Special shapes according to customers' requirements . 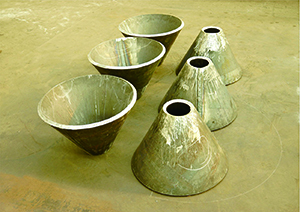 Cone pipes are already available.